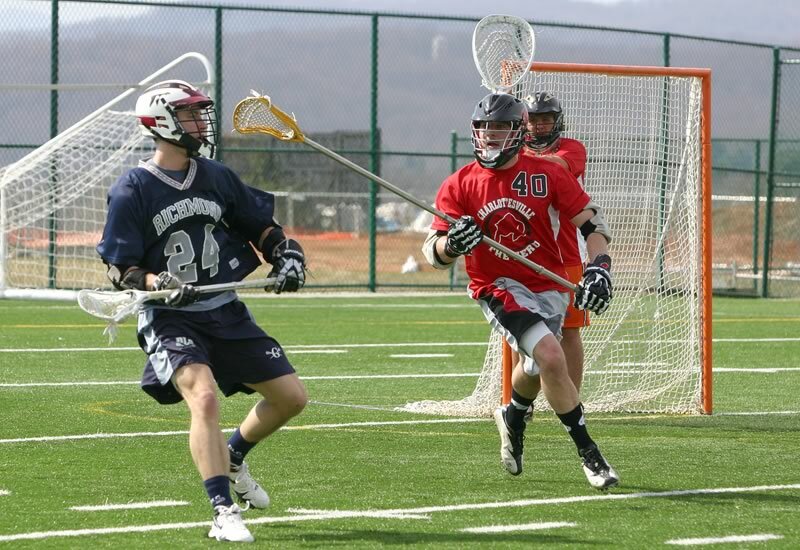 On Sunday, the Charlottesville Herd took it to the Richmond Shock 15-4 on the turf at STAB. With balanced scoring and solid defense the Herd started out quickly and played well throughout the game. The Herd had a 9-2 halftime lead and controlled the ball for most of the game. With goals from 10 different players, the balanced offensive production showed the great teamwork that was on display, the Herd is looking good moving into their inaugural season. Great goalie play from Mike Massaro and Will Bolton limited the Shock to only one goal per quarter. Why Should the (Old) Boys Have All the Fun? For the past several years, a few dozen 30-ish year (and up) old men have played weekly lacrosse pick-up games as part of the “Charlottesville Old Men’s Association for Lacrosse”, or COMA-Lax. Heather Bowen Bolus thinks that women ought to have a chance to play, too, so she’s put out a call to women in the same age bracket to gauge interest in forming a pick-up league as well. If interested, or know someone who might be interested, you can contact Heather at hezbo@comcast.net. Heather has also set up a Facebook group as a virtual meeting space. That group’s home page is at: http://www.facebook.com/group.php?gid=53929316965. Comments Off on Why Should the (Old) Boys Have All the Fun? The Blue Ridge School is in search for a Varsity Lacrosse Coach. Interested candidates should contact Carl Frye, Athletic Director (434.985.8577), with your interest and to schedule an interview. The ideal candidate should be willing to commit to a tenure at the school for at least two years. Any candidate who also would be qualified to teach History, English, Chemistry, or ESL would be considered for one of those positions as well. Interested candidates may also contact Rodney Rullman (434.245.1546) as a reference for the school. 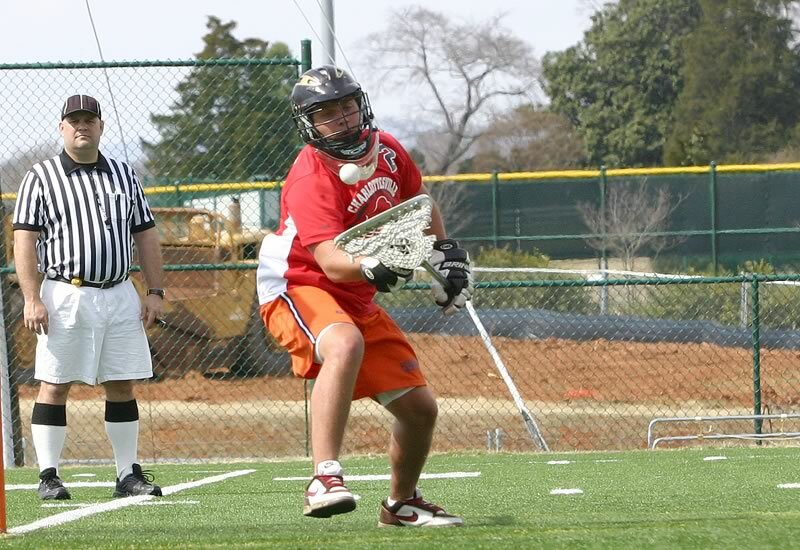 The Charlottesville lacrosse community is greatly saddened by the news that Dr. Vito Perriello passed away Monday morning from complications of a stroke. He was 67. Dr. Perriello, who founded Pediatric Associates of Charlottesville in 1971, was a long-time middle school and high school lacrosse coach in the Charlottesville area. 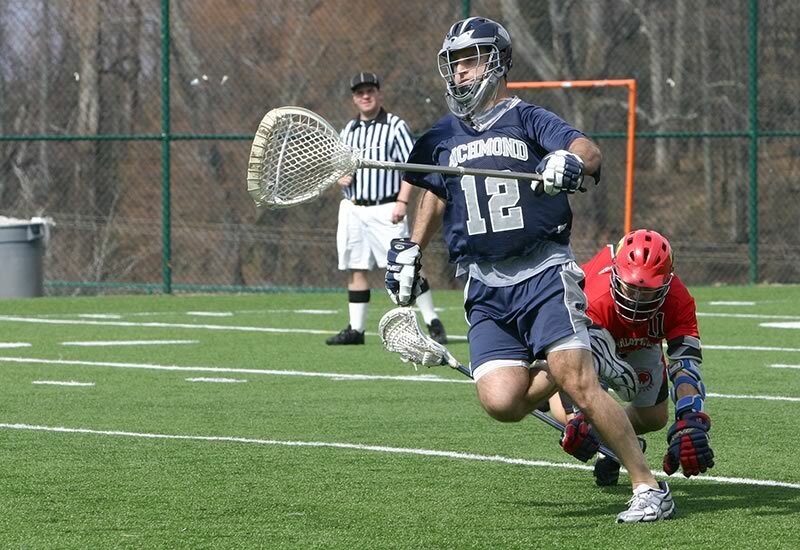 In addition to coaching two generations of youth lacrosse players, Perriello was a member of the Executive Committee of the US Lacrosse Sports Science and Safety Committee and was the chair of the Sports Medical Advisory Committee for the National Federation of State High School Associations. In 2006, he served, along with Dr. Tom Schildwachter, as Team Physician for the US National Team which competed for the World Lacrosse Championship in London, Ontario, Canada. The Perriello family will receive visitors at St. Thomas Aquinas from 7 to 9pm Wednesday, March 4, and a service will be held there at 1pm Thursday, March 5. In lieu of flowers, the family requests contributions to the Vito Perriello Foundation at the Charlottesville Area Community Foundation to honor his legacy. Contributions can be sent to CACF, P.O. Box 1767, Charlottesville, VA 22902 and should be clearly designated for the Dr. Vito A. Perriello Jr Fund. The Charlottesville Chapter of USLacrosse extends its condolences to all of Dr. Perriello’s family. Due to the weather situation, today’s Herd, Great Atlantic, and Richmond club lacrosse games at the St. Anne’s-Belfield turf field are cancelled. However, The Herd will scrimmage at 1:00pm. The Herd is sponsored by McGrady�? ?s Pub (http://www.mcgradysirishpub.com/), Panorama Pay Dirt (http://www.panoramapaydirt.com/), and Octagon Partners. The team thanks them for supporting this local effort. If you have any questions or are interested in sponsoring the team please contact Jim Loffredo at laxjack3@yahoo.com.